I had never heard this term until recently several different bloggers mentioned it. It spiked my curiosity. 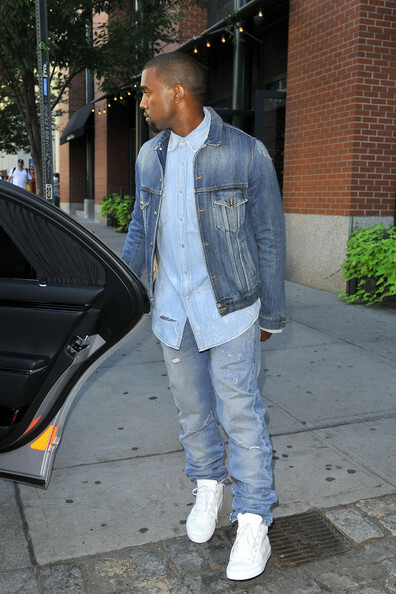 As I am Canadian and fashion obsessed I wondered what is this mysterious Canadian Tuxedo that they speak of? After scratching my head a bit I thought… might it be this? Cause hot damn this Canadian knows how to wear a suit. Any suit. Even no suit. He wears it well. Cause sometimes you just need a little sweater action, as we all know in Canada it gets a little colder. Cause Micheal is no slob when it comes to dressing. 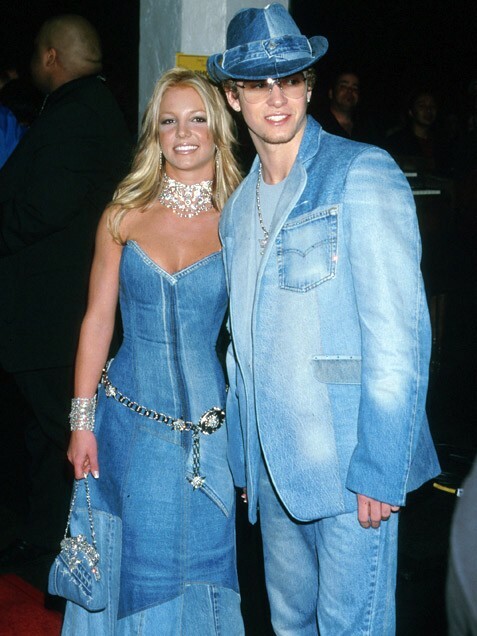 But then I thought, hang on…maybe it has nothing at all to do with what we are wearing but rather our attitude. Because Stephen doesn’t need a tux or even clothes for that matter to show that he is one fierce MoFo Canadian thru and thru. Seriously??? Yes…I’m about as thrilled as Sean. Clearly these guys are not Canadian and quite frankly I might add, rather disappointing Canadian imposters. 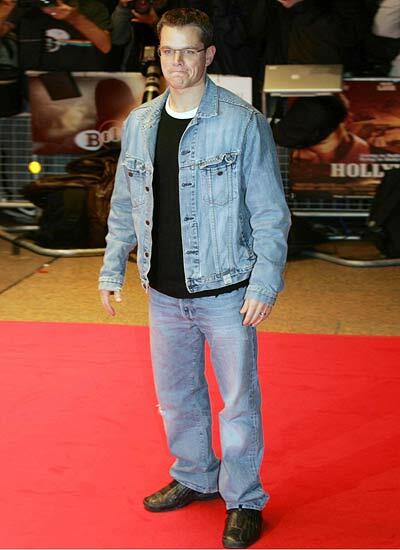 So I dove deeper down the rabbit hole of online research and I managed to discover that a Canadian Tuxedo is actually someone that wears denim on denim and in Canada we refer to this as the “Texas Tuxedo”. It’s all relative my friends. All relative. What Do You Do About Marketing Comments On You Blog? Lately I've been getting a few more people commenting that are linking directly through to stores that are obviously there simply to market their wares. They may make a comment like, "I love that", or "perfect colour for you", but they are obviously marketing. I have been designating these comments as spam. As far as I'm concerned they are there for all the wrong reasons. What is your strategy when dealing with these kind of comments on your blog?